The food and beverage industry is experiencing significant change. As consumers lean toward sustainable and healthy products, the food and beverage industry is shifting and creating new ways to meet the demands. Innovation around healthier new products, packaging for on-the-go consumption, and targeted one-on-one promotions are emerging as key differentiators. 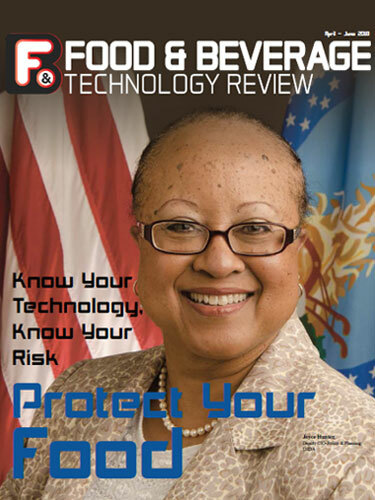 Whether ensuring food safety, improving sustainability efforts or helping food product designers to manage costs and effectively utilize ingredients and technologies, food and beverages companies are leveraging technology and taking steps to promote product quality and innovation. In the earlier decades, production was where companies concentrated time and capital, and supply chain logistics was a back-burner concern for food manufacturers. Today, food companies are leveraging technology to drive down logistics costs. In a sector where competition is intense and profit margins are wafer thin, leaders in the food and beverage industry see technology as the greatest driver of future growth and believe that it will help reduce costs, enhance communication with customers and suppliers, and accelerate time to market. For instance, social media, mobile and online marketing and cloud computing are creating new opportunities to engage with consumers and explore new business opportunities. Across the board, there seems to be lot of excitement around cloud computing and data analytics. The ones who have embraced data analytics as a business imperative are already seeing the benefits—insight on customers, better brand and product management, and better pricing decisions, thereby gaining competitive advantage. 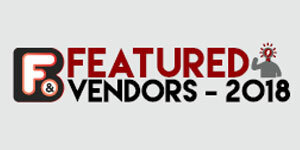 In this special edition of FOOD & BEVERAGE on food and beverage technology, we present to you 20 most promising technology solution providers and highlight what these selected vendors are doing for their clients. We hope the information presented will give you a comprehensive understanding of what technologies are available, which are right for you, and how these solutions will impact your business. We would love to hear your experiences on how technology is playing a critical role in driving your business. Let us know how you are applying fresh thinking to solve tough customer, supply chain and technology challenges.